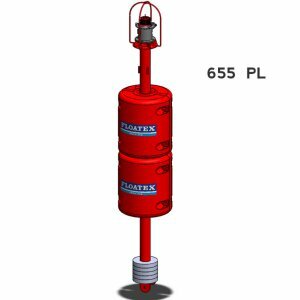 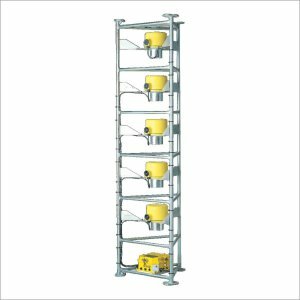 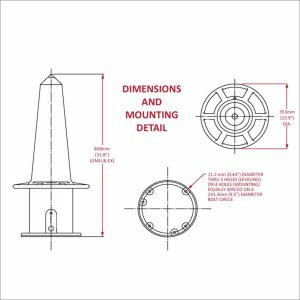 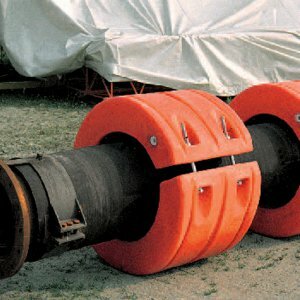 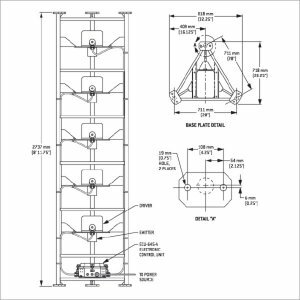 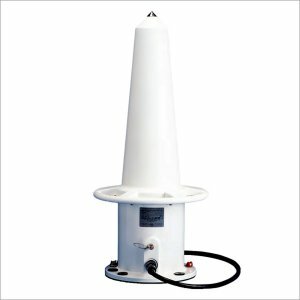 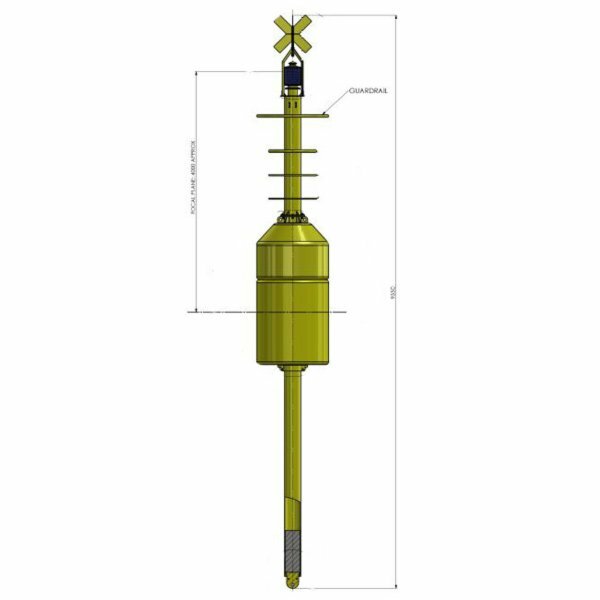 The buoys with 1200 mm body diameter are considered to be the most versatile of the whole range offering stability and resistance with comparatively reduced dimensions. 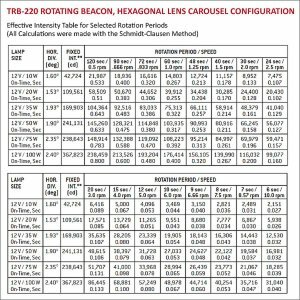 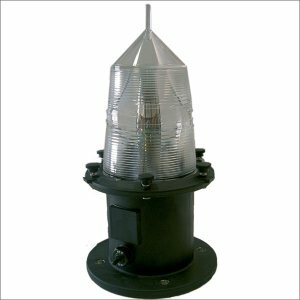 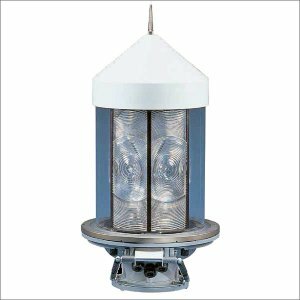 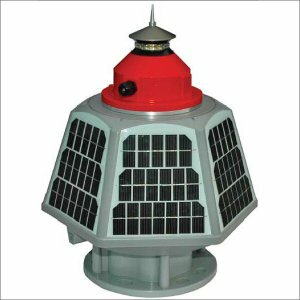 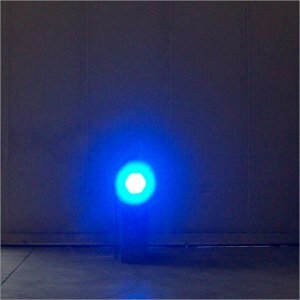 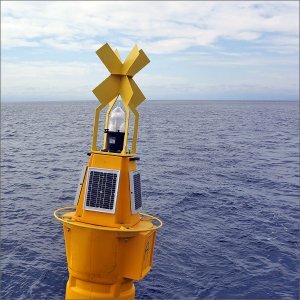 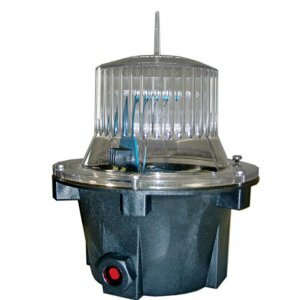 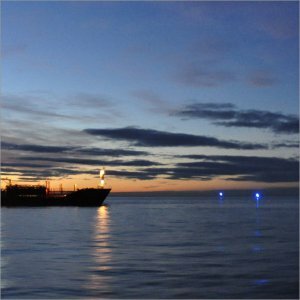 The 1200 TFL is a buoy qualified for compact self powered marine lantern (photovoltaic module configuration 1200 GS is available). 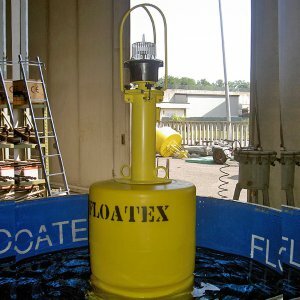 The final treatments of FLOATEX product consist of shot blasting to metal, galvanizing the complete system and subsequent painting in IALA colours by means of polyurethane marine paint.